Debutant director Aditya Dhar who’s all geared up with his debut film ‘Uri- The Surgical Strike’ reveals that the film Uri has a very large scale action sequence but have executed having a very low budget. ‘Uri – The Surgical Strike’ is a special film for director Aditya Dhar not because it is his first film as a director but also because he and his expertise team has pulled off all the heavy action scenes in the film with a very low budget. Aditya Dhar himself is a Kashmiri Pandit, directly or indirectly he has affected by the terror attack. To give justice to all the action sequence in the film was very important for him, to make all the action scenes look very real Aditya and his team shot those action sequence in the remote location in Serbia to make it more authentic. The debutant director speaking about difficulties during the shoot he explains, “We shot in the forests, in the rain, muck and low temperatures too. Climatic conditions were very difficult to shoot in. The team would choreograph the scene and rehearse in detail”. 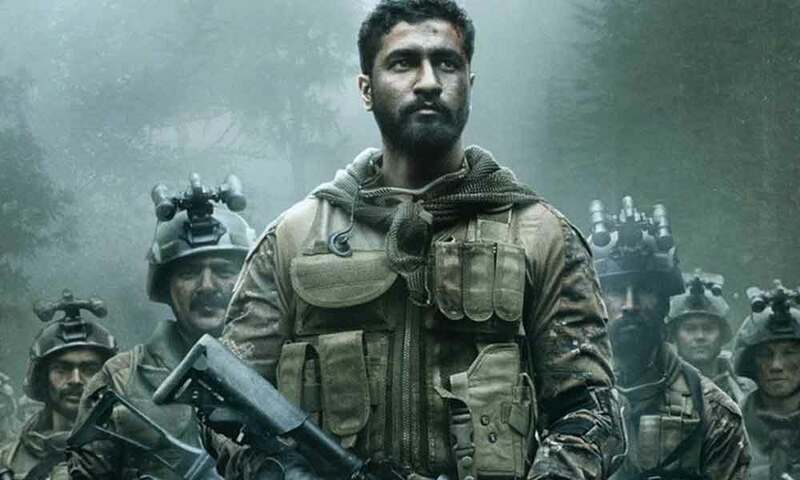 URI is a film which has Vicky Kaushal in lead and an ensemble cast, including Mohit Raina, Paresh Rawal, Yami Gautam, and Kirti Kulhari, but the film majorly revolves around Vicky’s character. Previous articleDirector Daniel Duran’s Wife Sharlene Grooves On Yo-Yo Honey Singh’s ‘Makhna’!